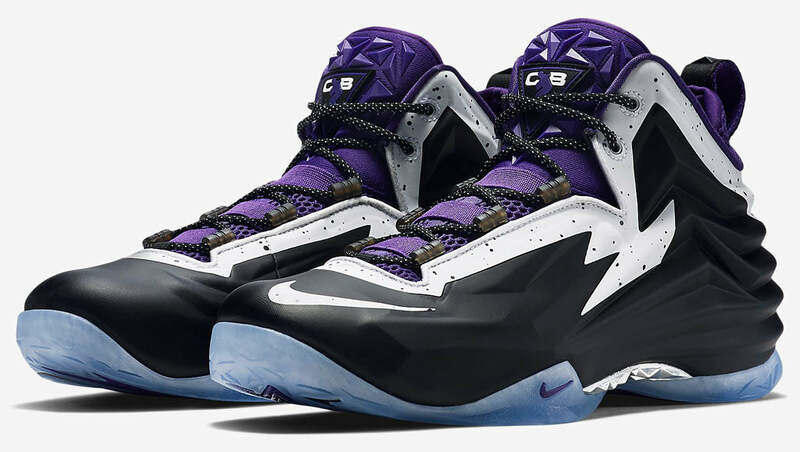 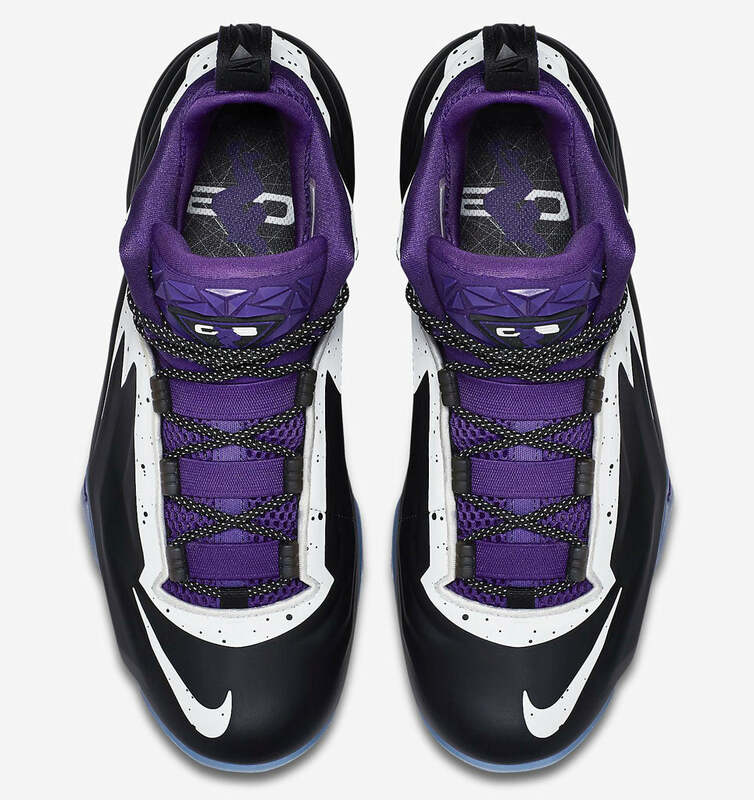 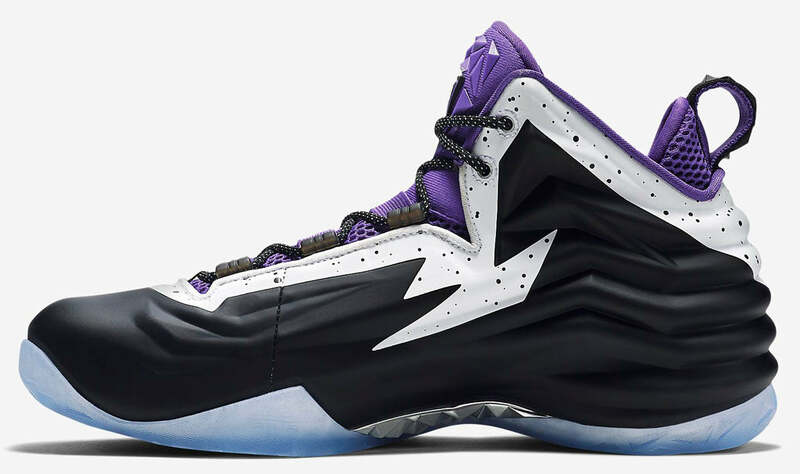 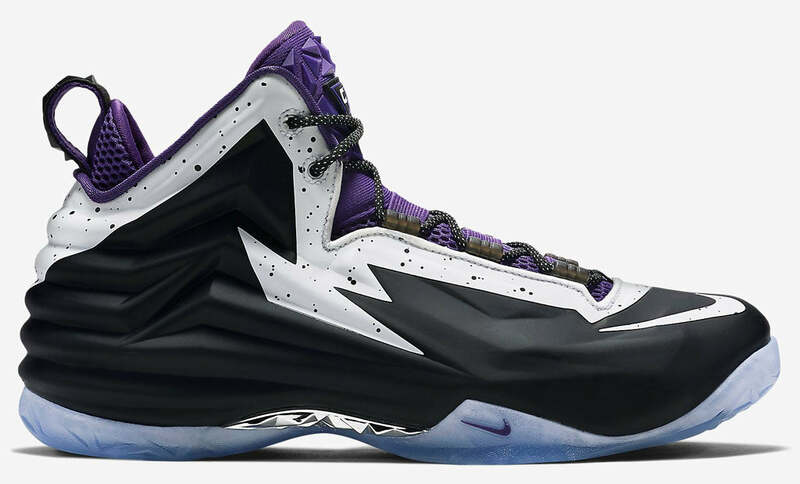 Nike present the Chuck Posite in a “Court Purple” colour way for Summer 2015. 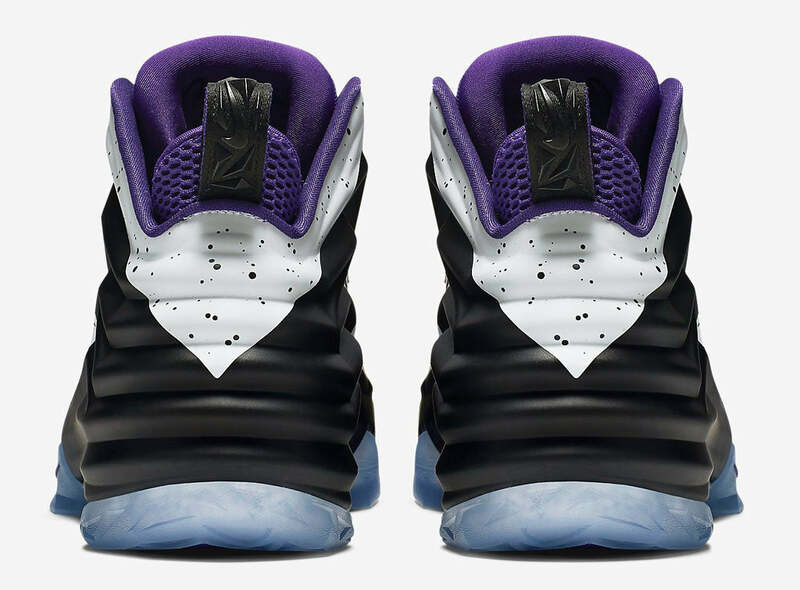 With a matte black Posite upper with white speckled piping on the lace eyelets. 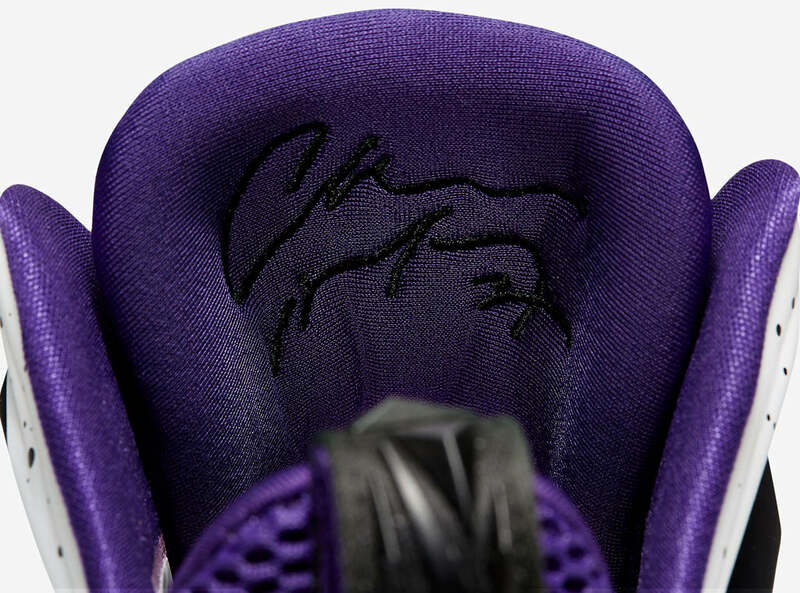 Sat upon a translucent ice gum outsole and signed off with a rubber “CB” tongue label.